Sgt. Hammer will probably be nerfed if blizzard ever finds this guide. I have been playing heroes for a short while now, played classic Dota, Dota 2 and LoL for a long time. After trying a few heroes, I "tried" this one and fell in love with those pigtails, but mostly the siege mode range. So far I'm 40 games in and have lost 2. 2 games. I am winning games where we have half the kill count (they have 20 kills, we have 10 kills). I am winning games where we only have 200 hit points left on our core. I am winning games where we never secure a single objective. This build is intended for quick play use in unorganized play, I have no idea how it ranks in organized play, because I have no friends :C . If your enemies do not respond immediately, with gusto, with their whole team, have fun racking up the wins! Follow this guide, and we break the meta... and unfortunately, nerf the woman of my dreams into obscurity. No seriously. Here are my rules. Rule 1: Don't die. At all costs. Rule 2: Don't "b" until mid game, until tier 3 heal at LEAST. That's all there is to it. Early game, don't die, don't get hit so you have to "b" or leave lane for any reason. Never go for objectives (unless you are nearby already and there is no contest) because you are squishy and immobile early game. Just mindlessly push one lane, and avoid damage whenever possible. Don't break rule number 1, and don't break rule number 2 (unless you risk breaking rule 1). Now the reason for rule number 3 is bottom lane is once you knock in the keep, the core is wide open. Bottom lane makes it easy to truck down lane, no sneaky stuff, just waltz on down, and siege up the core by yourself. Which is the whole point. If the core is ever open (i.e. now buildings in the way between you and the core) it takes 20 seconds with this build, 20 seconds of you, alone with the core, to ruin 5 other people's day. Hell, you don't even need to be alone, you can 3v1 an entire core worth of health since you have napalm. Be careful here though. It's better to hit the core during a big team fight. Your team may lose the team fight, but if the enemy doesn't B all at once, you win the game. So it's better to have minions, but not necessary. If you're playing against a competent, roaming team, buddy up with someone, and continue execution of the plan. Fo rils, We aint here to have fun, we're here to win! 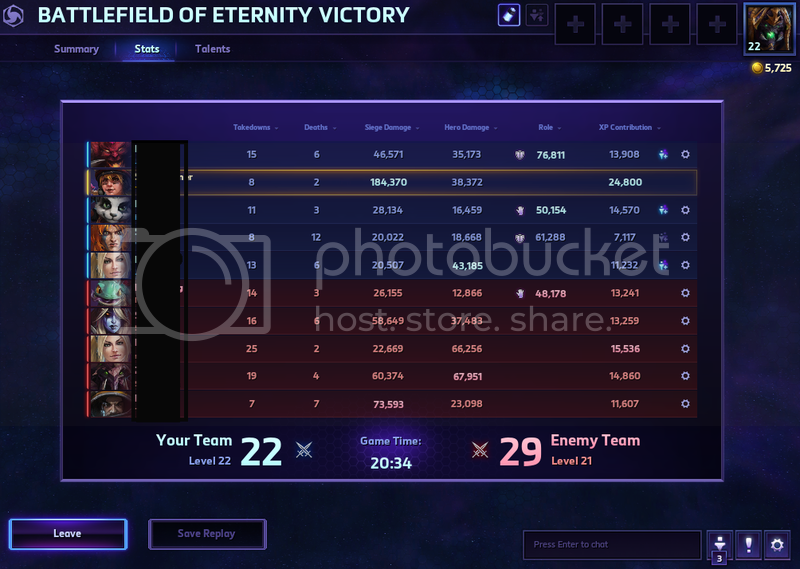 You are best with a raynor/malf in your lane, as raynor lets you kill buildings faster, and malf lets you stay sieges forever. Ah, the power of siege. 1. After you knock it the tier 1 buildings, rotate and see if you can nudge a few buildings over in other lanes, or see if you can gank, or otherwise help pushing a hurting lane. 2. On a map like mines, always always always kill their goloem if yours is weaker, don't help push your golem unless yours is substantially stronger. If you'r smart and siege in good positions you can either target down their golem faster than most teams, or if your whole team is there, you sneak in so much damage on their dps, that killing the golem is faster as well. That's about it. Don't worry about crow map, or about egyptian map, or either of the diablo themed maps. Just mindlessly push your lane. Build is easy. Ask yourself 1 question. "Am I winning?" Depending on the answer to that question, pick a different level 20 skill. Otherwise, stick to this build like glue. Zigara is your enemy with this build, so be cautious, but not overly so. Use your w on her banelings, or hide behind creeps. Keep your z ready for when she shows up. Tier 1: You want to be far away so you can unsiege if your z is on cooldown. Tier 2: You want to be farther away so you can unsiege if your z is on cooldown. Tier 3: You want to heal in fights, especially if your z is on cooldown. Note: tier 3 often allows you to get the last hit on a major structure in big fights. Tier 4: Spam this. The cooldown is low, you should never not be casting this. Spam this in all openings where enemies might walk, keep them from coming towards you, use it on buildings, specifically between the keep and turret, or on turrets and walls, you should always be targeting multiple buildings at the same time. Tier 6: You want to be even farther away so you can unsiege if your z is on cooldown. Tier 7: This clears creep fast, and let's you put pressure everywhere, enemies engagements are seriously hamstringed because they'll be taking damage if the go anywhere near creeps. Tier 7: You could give a **** about pressure, team fights, or objectives. Go knock down bottom lane and kill the core. Faster atk means more damage to buildings in less time. I don't know why I'm writing this guide. I like playing this way. Low stress, zen, it's fun, funny, and often ridiculous. I love winning, and I just gave away the trick. Unfortunately, now everyone will be trying to play Sgt Hammer, and noone will be able to find a game in queue. Sorry guys.